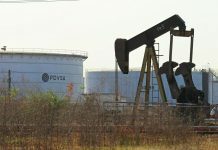 SINGAPORE: Oil markets on Friday remained weak as rising supply and concerns of an economic slowdown pressured prices, with U.S. crude now down by around 20 percent since early October. 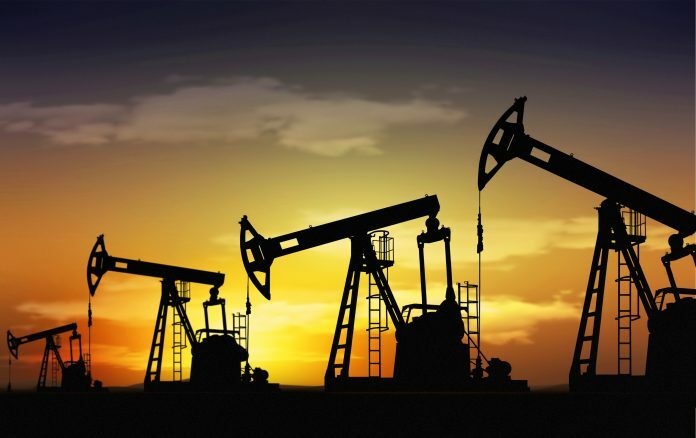 U.S. West Texas Intermediate (WTI) crude oil futures were at $65.60 per barrel at 0509 GMT, down 4 cents, or 0.1 percent from their last settlement. WTI is set to fall for a fifth week, down 4.1 percent so far this week. Front-month Brent crude oil futures were at $70.69 a barrel, 4 cents above their last close. Brent is set for a 2.9 percent drop for the week, its fifth straight week of declines. Both Brent and WTI have declined by around 20 percent from the four-year highs they reached in early October. That would be the first time Brent has fallen below $70 since April. 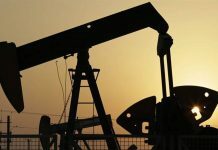 Analysts said the main downward price pressure came from rising supply, despite the U.S. sanctions against Iran that were imposed this week, as well as concerns over an economic slowdown. The decline in prices over the past weeks follows a rally between August and October when crude rose ahead of the re-introduction of sanctions against Iran’s oil exports on Nov. 5. 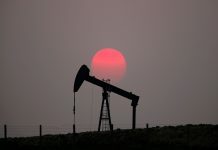 The sanctions, however, are unlikely to cut as much oil out of the market as initially expected as Washington has granted exemptions to Iran’s biggest buyers which will allow them to continue buying limited amounts of crude for at least another six months.